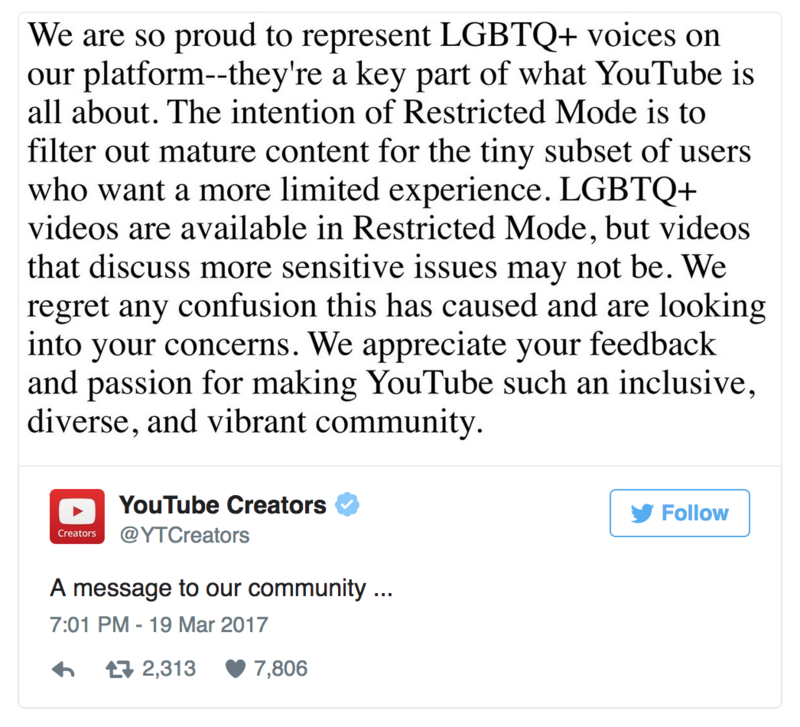 For years, YouTube’s “restricted mode” has been an option for schools and parents who want to limit children’s access to sensitive content, but the site had to issue an apology after users discovered that some LGBTQ-related content was blocked under this filter. The apology stated that while some LGBTQ-related content was available in restricted mode, videos that included “more sensitive issues” may not be. YouTube states that it uses many factors to determine what is filtered under restricted mode, such as video title, description, age-restrictions and more. President Trump’s budget proposal calls for the elimination of four independent cultural agencies, including the Corporation for Public Broadcasting. Everyone has been talking about what that means for NPR and PBS, but what about the stations you rely on in rural areas? Also, why Secretary of State Rex Tillerson eschews a press pool, remembering legendary columnist Jimmy Breslin and the end of the Missing Richard Simmons podcast. 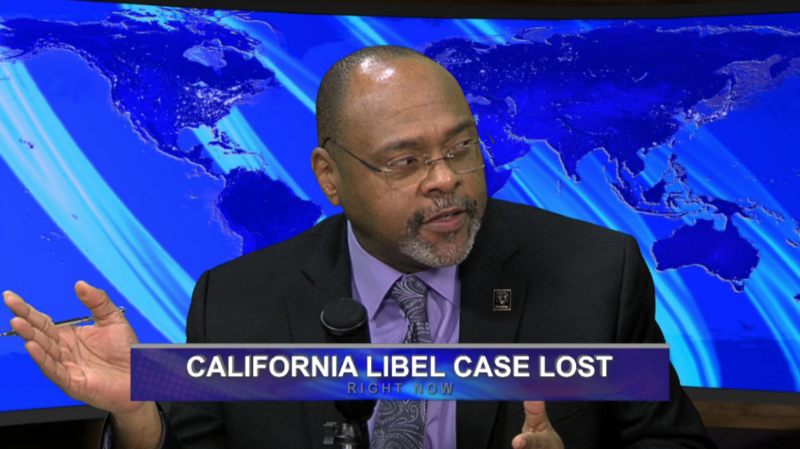 From the Missouri School of Journalism professors Amy Simons, Earnest Perry and Mike McKean: Views of the News.